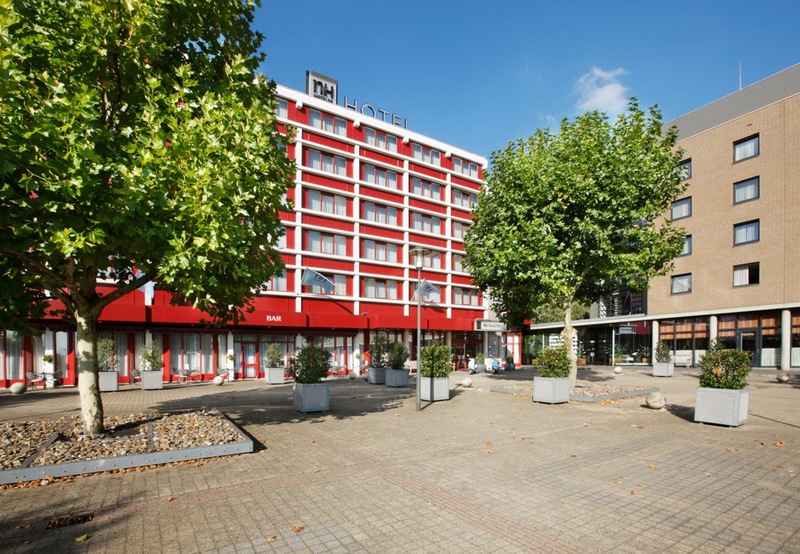 NH Maastricht is ideally located on the edge of the city centre and easily accessible by car, train or bus. The hotel has over 275 luxuriously furnished rooms, a bar and a top-quality restaurant. 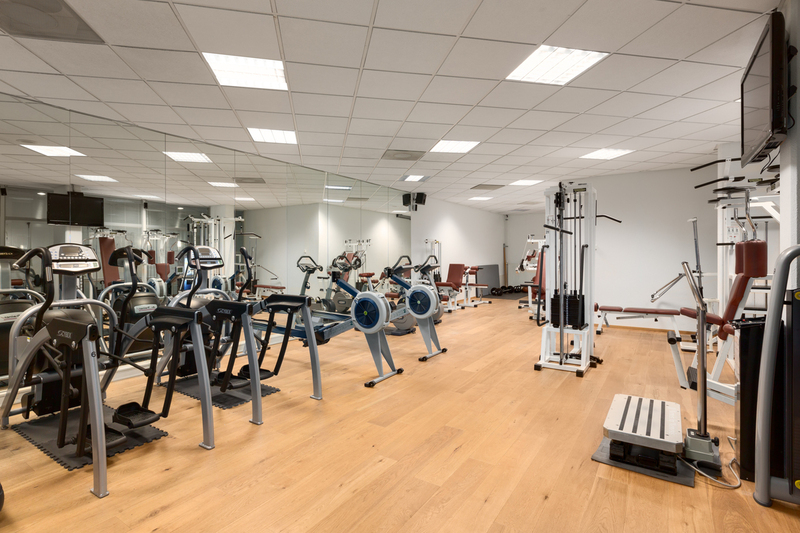 In the health club, guests can work up a sweat and/or relax in the sauna, Jacuzzi or Turkish steam bath. Here, it’s all about traditional hospitality and a fine eye for detail. 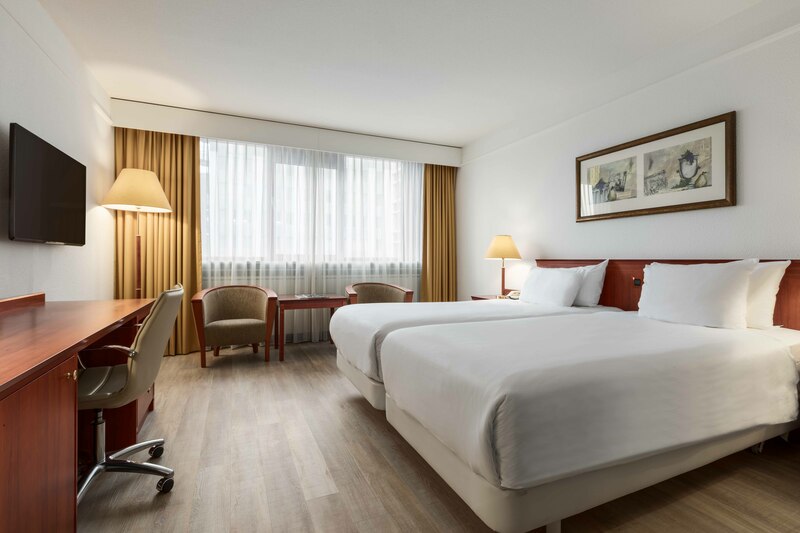 2 overnight stays in a comfortable double room. Breakfast buffet for 2 people (2 days). 2 entrance tickets for Museum aan het Vrijthof. Coffee and tea with Limburg pastry (vlaai) for 2 people (1 day). 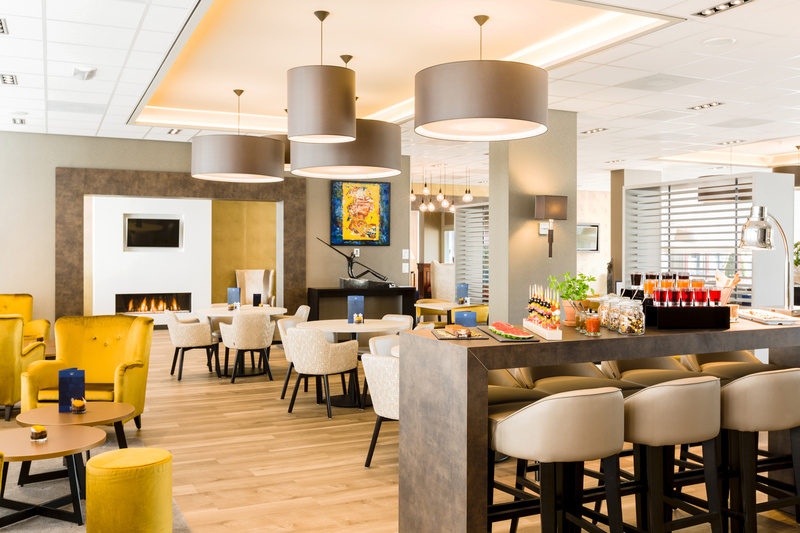 Book your Maastricht Midweekend at NH Maastricht via e-mail by clicking the button below. 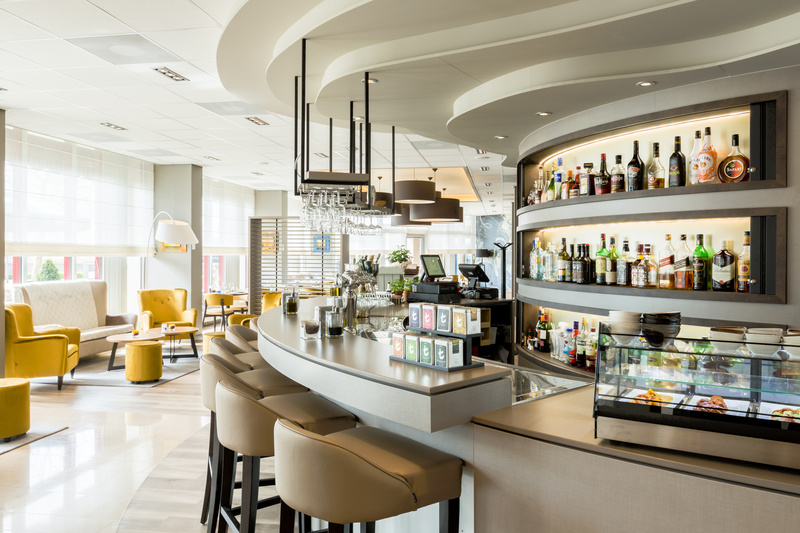 Mention you're booking a Maastricht Midweekend in your e-mail, so you can enjoy the exclusive offers!